CyndiBands makes ties for all different occasions! So many holidays to color coordinate and different styles to fit into! What's even more cute is the little Valentine's for the girls in your child's classroom! Forget the candy or boring little Valentine that says something on it that your child may not even understand! Let your little hand out Cyndibands Valentines! To find the rest of our review, look HERE. After you're finished reading how much Ally loves them, come back and enter the giveaway below! Dates: Starts January 28, 2014 11:00 am EST. Winner will be chosen February 7, 2014 11:59 pm EST. 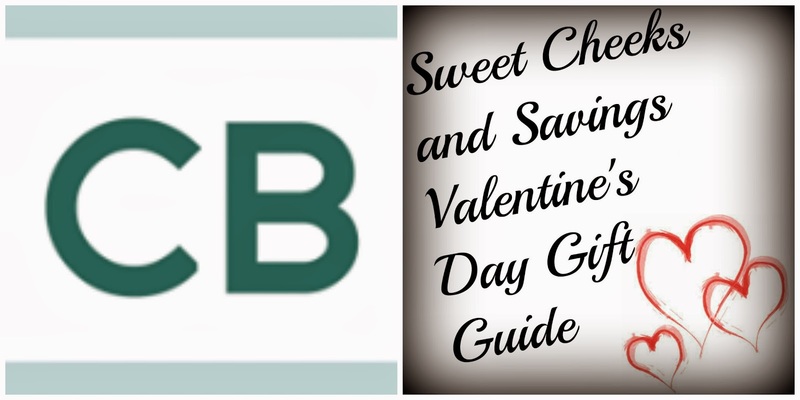 Disclosure: Sweet Cheeks and Savings teamed up with CyndiBands for this giveaway. Other participating bloggers are not responsible for choosing the winner or shipment of product. They have not receive any compensation for this post. The Valentine's Day present I would like to win would be for my Autistic daughter, Melanie.